And a huge percentage of them could be on board for a robot tax. Americans are concerned about how growing automation will affect their jobs. There seems to be no limit to what tasks sophisticated robots can perform equal to or better than us, yet experts and the public alike disagree on how to respond to this displacement. In a 2018 Gallup and Northeastern University poll, 48 percent of Americans agreed that a universal income program is a positive solution. Universal Basic Income (UBI) is a concept in which all citizens receive a set income, no matter their occupation, financial history, housing, demographics, or any other qualifier. It is a concept that has been lauded by people like Richard Branson, Elon Musk, Bill Gates, and Mark Zuckerberg and criticized by people like Joe Biden. The hotly debated concept may seem far-fetched, but Scotland is already trialing a program to test it. Does this poll mean that Americans are on board? Well, not exactly. While just below half are in favor, the majority disagreed about the use of UBI. More so, while an overwhelming 65 percent of Democrats support the concept of a universal income, only 28 percent of Republicans do, according to this poll. In fact, according to the poll, 81 percent of those who identify as “very liberal” voiced support for UBI while only 27 percent of those who identify as “very conservative” said the same. If any type of universal income system is considered in the U.S., will it further divide the country’s parties? Beyond the disparity in agreement over whether to implement a UBI, not everyone agrees on how we might pay for such a program. Only 45 percent of those polled would be willing to pay higher taxes to fund such a program. 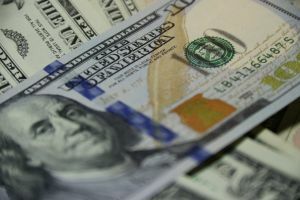 Interestingly enough, however, 80 percent of those who are in favor of a universal income also expect that business who benefit from artificial intelligence (AI) and autonomous technologies should pay for it. This line of thinking aligns with the concept of a “robot tax,” something that Bill Gates overwhelmingly supports. The thinking behind this is that, because a human worker pays taxes, automation could lead to both job loss and a severe blow to government finances. Because the workers they are replacing would pay taxes, this idea argues that it would only be right if taxes were paid on behalf of the robot — by the company that built it. There are those who say that this de-incentivizes innovation, but others agree that it could be a feasible solution to the cost of such a program. Technology will unquestionably continue to advance, and innovation continue to streamline our lives, improve medical care, and push forward progress across fields and occupations. Among those polled by Gallup either, 76% either agreed or strongly agreed that AI will “fundamentally change the way people work and live in the next ten years.” Presently, 77% are “mostly positive” or “very positive” about AI’s impact, yet it’s clear that automation will lead to job losses at rates we have never experienced before. While not everyone agrees on the prospect of UBI, solutions must be found. 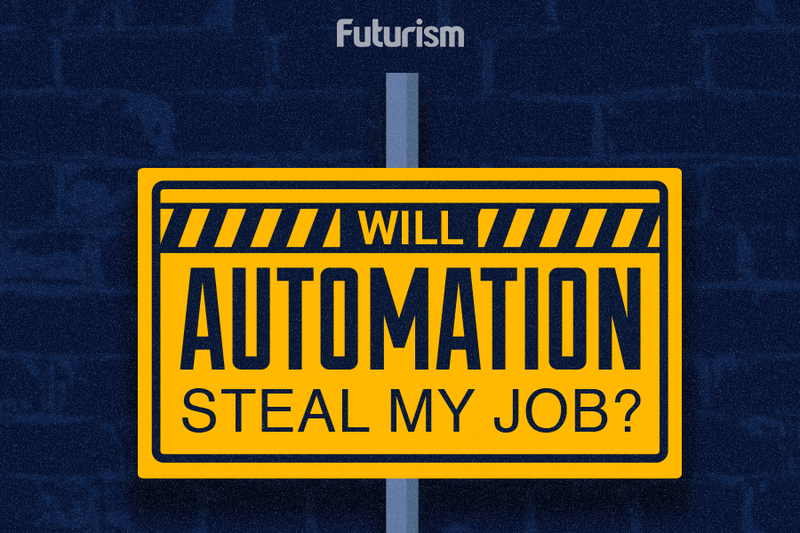 Experts Answer: Who Is Actually Going to Suffer From Automation?